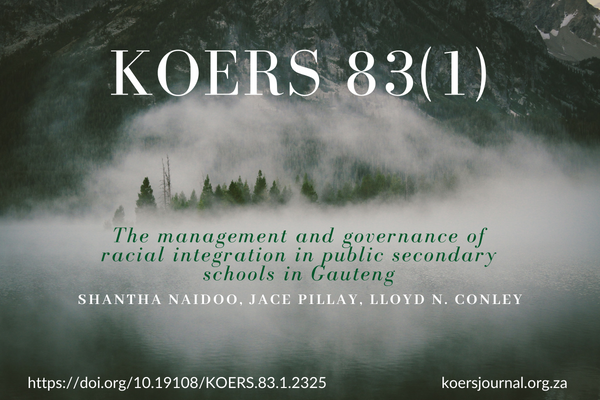 The main purpose of this paper was to establish the effectiveness of school management and governance structures in managing racial integration in public secondary schools. A qualitative study was conducted utilising Critical Race Theory (CRT) and Lewin’s Change Management Theory. A sample of grade 10 learners and educators, which included members of the School Management Team (SMT), School Governing Body (SGB), which representated the four previous education departments, was purposefully selected.  Semi-structured, individual interviews and focus group discussions, including a questionnaire with open-ended questions, were used to gather data. The findings, obtained through content analysis, indicate that SMTs and SGBs experience difficulty in managing and governing racial integration in public schools due to the following: policy and practice issues, poor interrelationships, need for capacity building of educators, and on-going racial conflict. Based on the findings, recommendations are made on how SMTs and SGBs could effectively manage racial integration in public secondary schools.